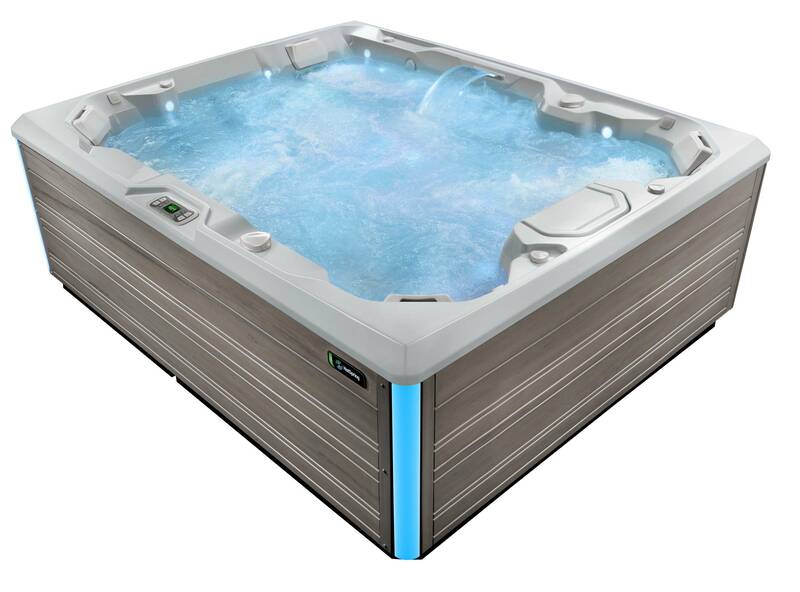 The Prism™ model creates a soothing space to relax and connect with friends and family. 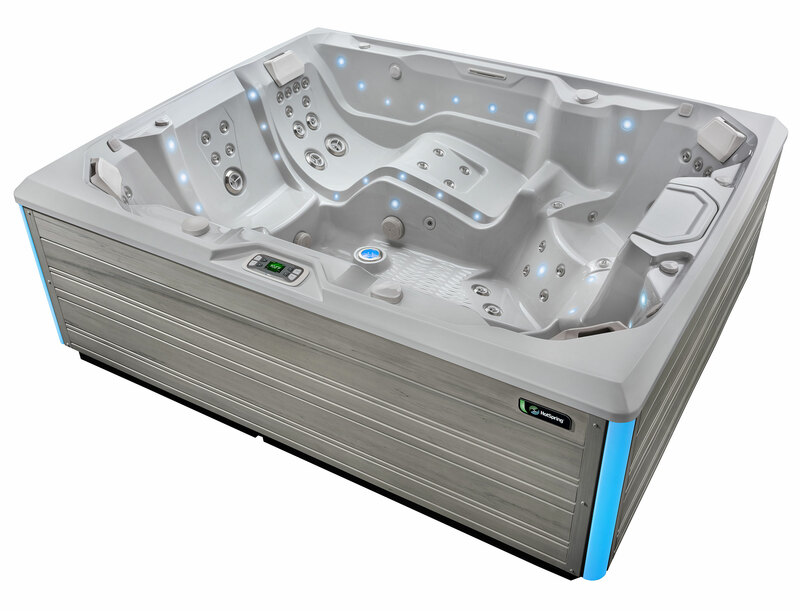 The Prism model features Hydro-Therapy coming from a glorious 73 varied jet system that relieves tension with numerous powerful streams of jet action through the water. 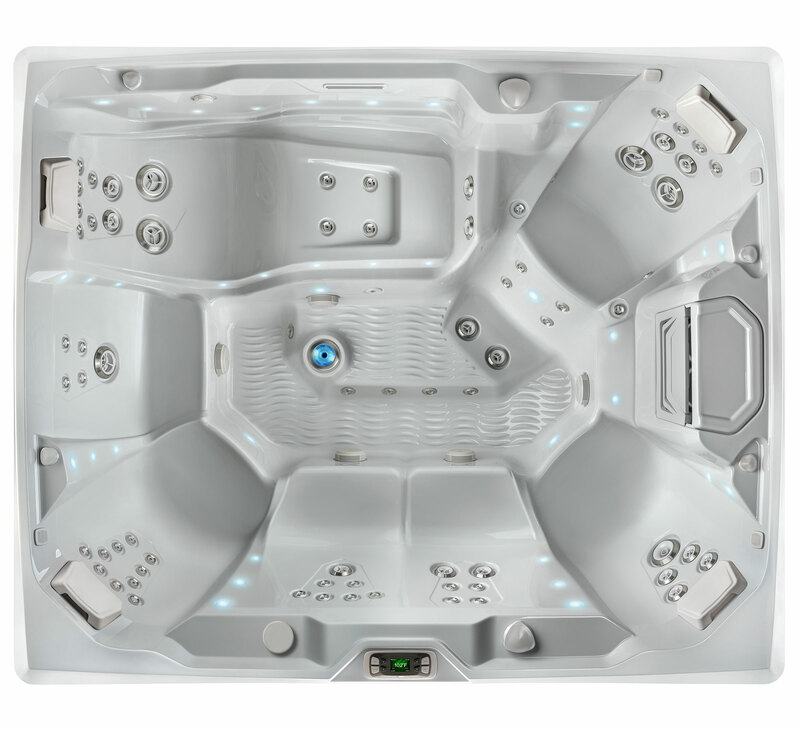 The Prism model features the Moto-Massage® DX jet that relieves tension with two powerful streams of water that sweep up and down your back.